Registration is open for all the 2019 Events! For men and women ages 50 and above, participate for the competition, participate for the activity or participate for the camaraderie. Heavy Friday evening rains made parks unusable for our Sept. 8 horseshoes and softball tournaments. Horseshoes has been rescheduled for Sept. 29 at Maryville Park in Frederick. Softball will be rescheduled at a later date and be played at Olney Manor Regional Park in Olney, as planned. The Maryland Senior Olympics is a 501(c)3 non-profit organization for proactive residents aged 50 and above. 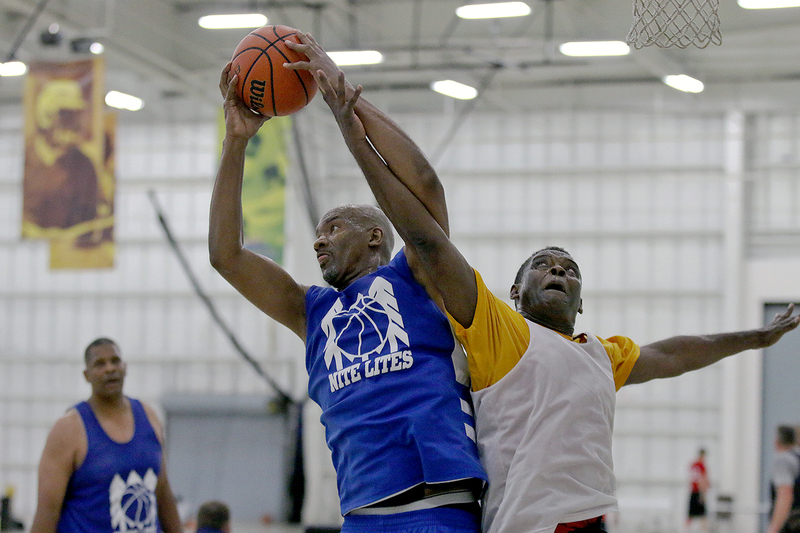 Since 1980, the Maryland games have provided great competition and camaraderie for mature adults as many have advanced to the National Senior Games and returned as U.S. champions. Thanks to the Old Post Rifle & Pistol Club, the Associated Gun Club of Baltimore and the Carroll County Gun Club, we have added trap shooting to our line up! 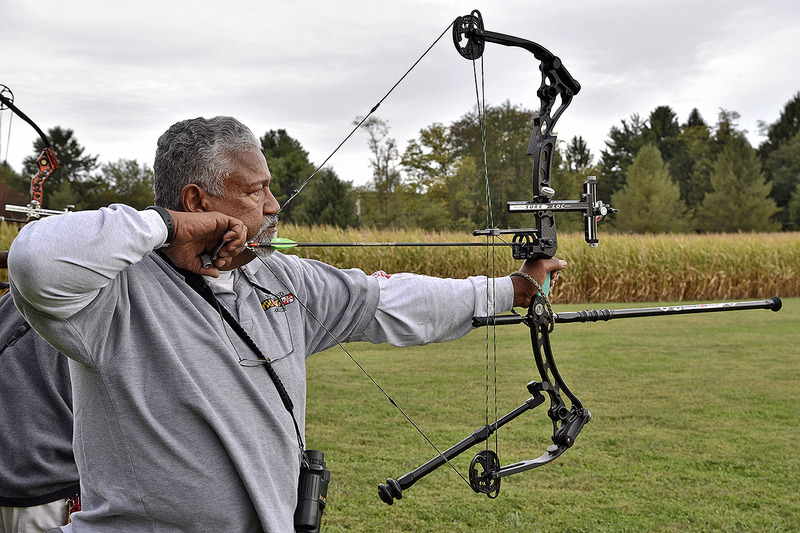 It will be held at the Carroll County Gun Club on Saturday, October 5. Also new for 2019, Wii Bowling! Join us for the fun on Wednesday, May 29 (30th if necessary) at the Margaret Schweinhaut Senior Center. For details, visit our 2019 Events page. 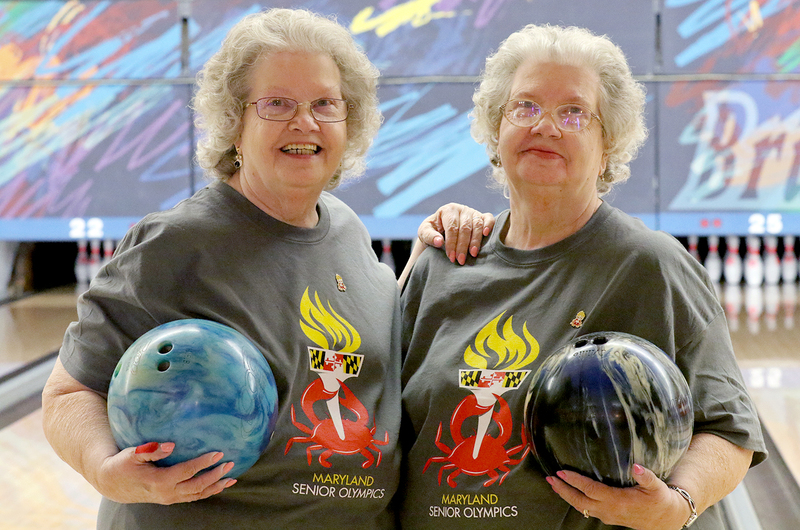 The 40th season of the Maryland Senior Olympics will start with registration opening April 8. The new 2019 MSO Information and Registration guide will be available soon. Participants on our mailing list will receive a copy of the guide automatically. Call us a call at 240-777-4930 or email at info@mdseniorolympics.org to get a copy. The Games run from May 1 to Oct. 7. 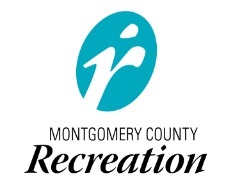 Need a doubles partner or team to join for this year’s Maryland Senior Olympics? No problem. Thanks to the folks at the National Senior Games Association, you can now find a way to play through a central database. Go to www.NSGA.com, look under the “State Games” drop-down menu and click on the team/partner finder section. You will need to have or create a login to the National Games website,then you can create a post in your sport and begin looking for a team or partner. It’s fast and simple!